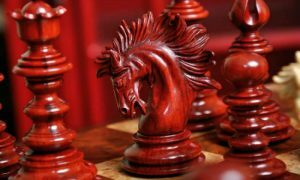 Here at chess-site.com, we absolutely love historic chess clubs, and the Norths Chess Club is one of the oldest chess clubs in all of Australia. 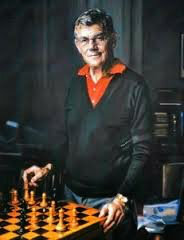 Founded in 1908, it was first known as the Chatswood Chess Club. Early meetings met at the School of Arts on Victoria Avenue in Chatswood. Today, people will recognize the former chess club site as The Concourse. The very first club president was C.N. Blackhouse, and the first champion it crowned was H. Edmunds. Today, the old name and the old meeting location are both relics of the past. Since the late 90s, the club has held all of its meetings at Norths (which people used to know as the North Sydney Leagues Club in Cammeray). You’ll find them there on most Tuesday nights. 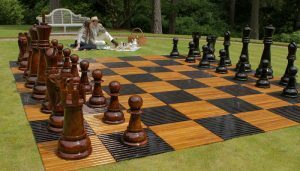 Now known as the Norths Chess Club, the organization has counted some of Australia’s most famous folks among its members, from Terry Shaw and John Purdy to Lajos Steiner and Phillip Viner. Currently, the club is home to champion players Anton Smirnov and Max Ilingworth. Fees to join the Norths Chess Club are $30 a year for adults. They note that although they’re a licensed club, juniors are welcome to join. The fee for juniors, students, and pensioners is $10, and membership is free for Lifetime and Emeritus members. 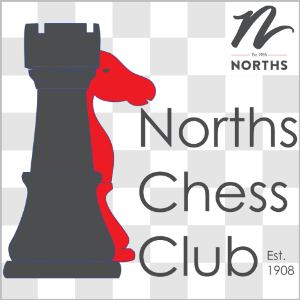 Adults who join the Norths Chess Club must also become members of the Norths host club. Once you’ve joined, you’ll save money on food and drinks, as well as saving time by not having to show ID and sign in when you arrive for club meetings. For juniors, the adult accompanying them will take the host club membership. 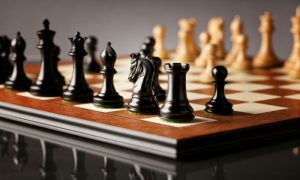 In addition to this, Norths Chess Club members who wish to enter rated competitions must register with or become members of the New South Wales Chess Association (NSWCA) or other state/junior association. 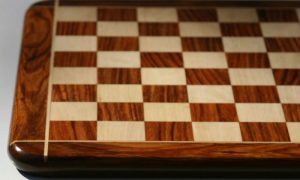 Norths Chess Club members who wish to enter rated competitions must register with or become members of the New South Wales Chess Association (NSWCA) or other state/junior association. 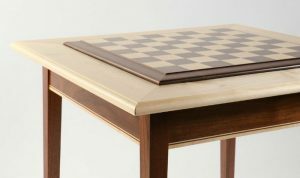 In the game of chess, practice makes perfect – or at least allows you to aspire to perfection. 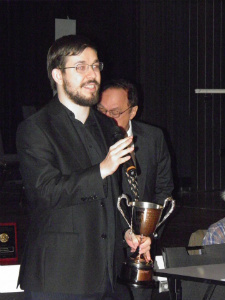 Twice a year, the Norths Chess Club holds two major tournaments in which club members compete. The first is the Club Championship – an 11-round chess competition that’s divided into divisions according to player ratings. Players in each division compete in their own round-robin competition. The second large event is the John Purdy Memorial. It’s a nine-round open competition that features Swiss pairings for each of its rounds. 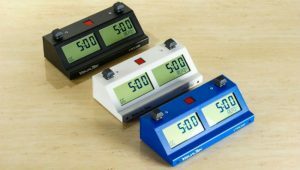 Other smaller competitions are also held throughout the year, including the Norths Rapid, a nine-round competition consisting of three games per night held over three weeks. The Ford/Greenwood seniors competition, also nine rounds, provides seniors and non-members a chance to test their mettle. Members who are not part of a grade team can enjoy the Winter Swiss (played every Tuesday during grade match season), and players also take part in home and away games against other chess clubs and teams. In short, there’s a lot going on at the Norths Chess Club…and we haven’t even gotten to the large events yet. 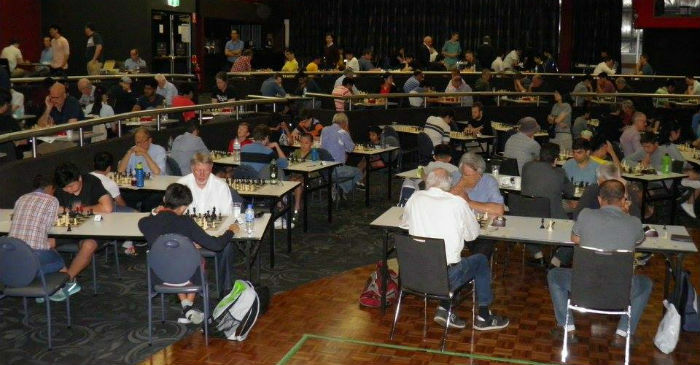 The Norths Chess Club takes part in a variety of huge chess events, from the Australian Chess Championships to the Australian Open. Over the years, they’ve played host to several national events, including the Oceania Zonal in 2015 and numerous Australian Open Championships. In 2016, players from across the region gathered to enjoy a lecture and simul by GM Nigel Short. 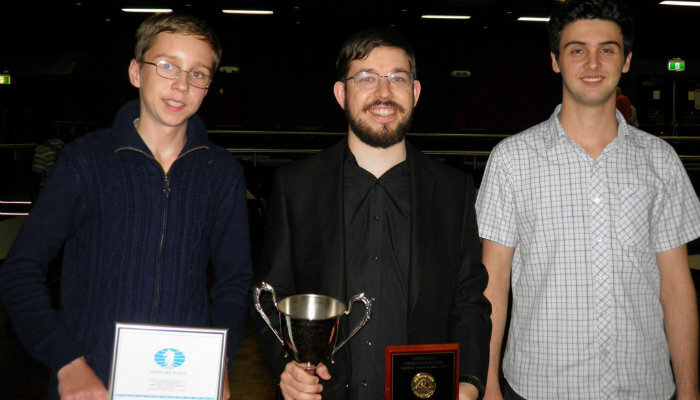 With a calendar that’s chock full of events and a roster full of championship-winning members, the Norths Chess Club is without a doubt one of the most active and reputable chess clubs in Australia. 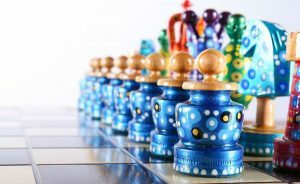 If you’re looking for fun amongst a friendly group of smiling faces, you’ll find it here…and if you’re hoping to improve your chess skills and take your game to the next level, you won’t be disappointed, either.